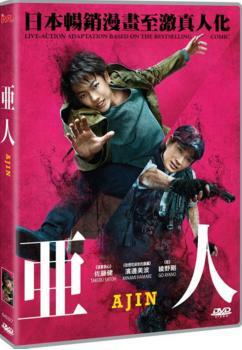 The film sees the rise of the Ajin, superhumans who have special abilities and can come back to life after being killed. It follows an Ajin who has recently discovered his powers and learns of other Ajin who exist. Unfortunately, some of the Ajin may have less benign intentions towards humanity.